If you were anything like for the last decade, you listened to a lot of music. I had the AudioScrobbler plugin for WinAmp, so that I could use their data tracking to help me discover new music. Then Last.FM bought AudioScrobbler and I got on board with their service, which used Scrobble data from thousands of users to help you discover other music you might like, long before services like Pandora or Beats tried to create a custom channel for you. 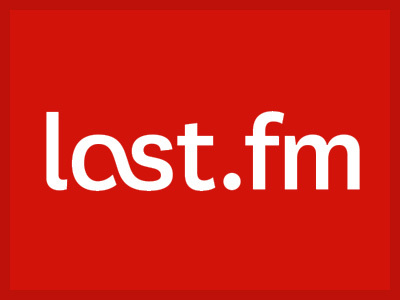 But now that it looks like Last.FM is on the way out, and that data may still be relevant to you. You may be wondering how you can export your last.fm Scrobble history? Somebody made it quite easy for you. Download this python script (mirror here). If necessary, change the name from lastexport.txt to lastexport.py and save it to your Desktop. Download Python for Windows (I used version 2.7.9, but newer versions should work as well). Run the MSI installer – just ‘next, next, next” your way through the install, there are no custom options that need set. Open your Start Menu and type: CMD and hit Enter to open a command line. The process takes a few minutes and you will receive a large jumbled mass of a text file when you’re done, exported_tracks.txt will show up on your desktop. If you open it and try to read it, you will see that most recent tracks are at the top, oldest at the bottom. Tracks are sorted by Title, Artist, then Album, followed by a serial number or some sort of unique identifier. Ideally, some day, another service can learn about our music tastes by allowing us to import this data dump and parse it in their systems.